Earlier this morning at approximately 1:10 a.m., an unknown male robbed a convenience store located on Houston River Road in Sulphur. 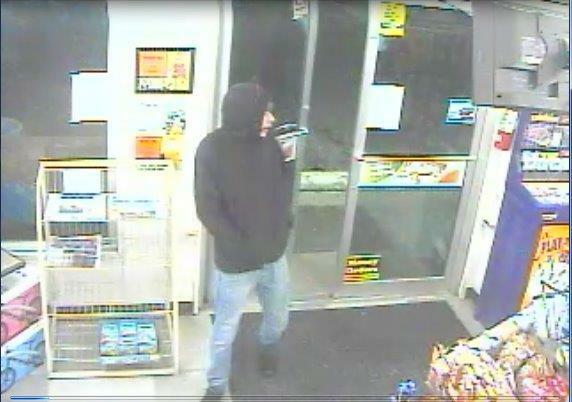 He entered the store armed with a firearm and demanded money from the clerk. He fled on foot with an undisclosed amount of money. 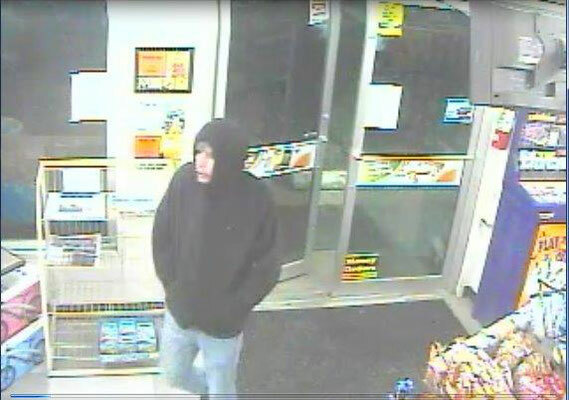 The suspect is described as a white male wearing a black hooded sweatshirt, blue jeans, and dark colored shoes. If anyone has any information regarding this robbery or can identify the suspect seen in the video, please call the Calcasieu Parish Sheriff’s Office at 491-3605 or Crimestoppers at 439-2222.